The Wycliffe Hotel and Restaurant is pleased to announce that throughout December they will be running an all-new 6 Course Tasting Menu. The menu, priced at £40 per person, aims to showcase how superb, home-cooked, cuisine and outstanding hand-picked wines, chosen by the Wycliffe’s wine representative, can work together to create more than just a meal. The Menu, designed by Head Chef Gerardo Morese in conjunction with Wine Representative Mr Tim Morgan is looking like it will be a popular choice at the Wycliffe this December. 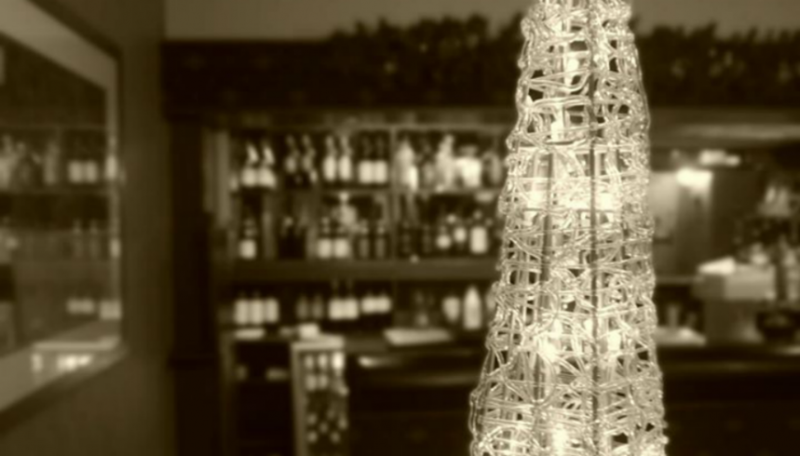 To view all of the Wycliffe Hotel and Restaurant’s Christmas and New Year menus please click here.